If we’re going to get back to basics in April (the whole April Rules thing? Keep up…) we really need to start as we mean to go on. And that means clean skin. As you might imagine, I get sent a few things to try out from time to time and since I’m a total product whore, there aren’t many things I use more than once. So many products, so little time. But one thing I buy over and over is Liz Earle’s Cleanse&Polish. Honestly, I’ve been addicted for almost a year now and really, really can’t see that I would change to anything else any time soon. I even use the Skin Tonic (fancy toner) and I don’t believe in toner. I just love everything about this cleansing routine. 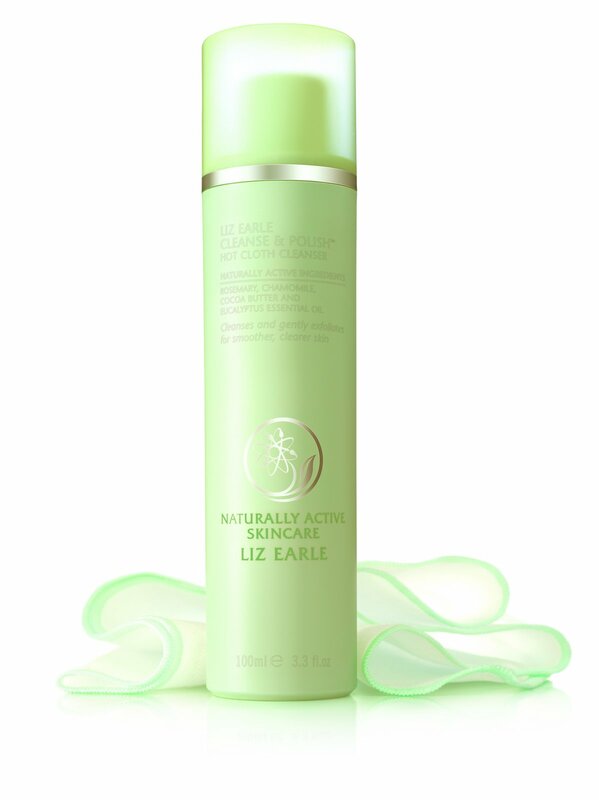 In case you haven’t heard about it, Cleanse&Polish is a delicious cream cleanser from beauty guru one of my own personal QVC faves, Liz Earle. Basically, you massage the cleanser onto dry skin and then buff off with a hand hot, damp muslin cloth. Which sounds ‘meh’ until you actually do it. The product smells delicious and leaves my skin soft, supple and refreshed. No trace of redness or sensitivity. Honestly, as soon as I get in at night, all I want to do is hit the Cleanse&Polish, so yummy is the way it leaves my skin feeling.